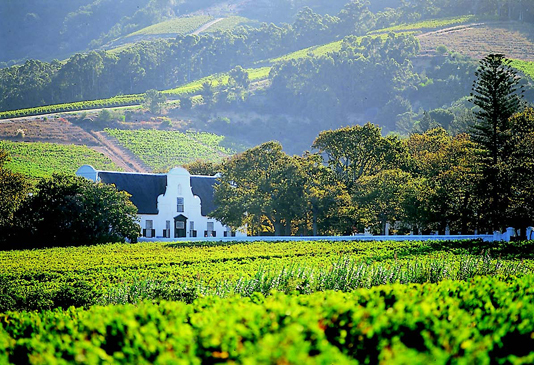 Visiting the Cape Winelands and tired of tourist traps? Contact us for an unforgettable off-the-beaten-track food and wine experience that is in line with your unique interests and in accordance with your budget. Visiting South Africa and looking for unique wine experiences on a self drive adventure? We will create a self drive (pay direct) wine country road trip for you, catering for your for your specific interests and budget, charging only a nominal fee of $50 per day (R675).